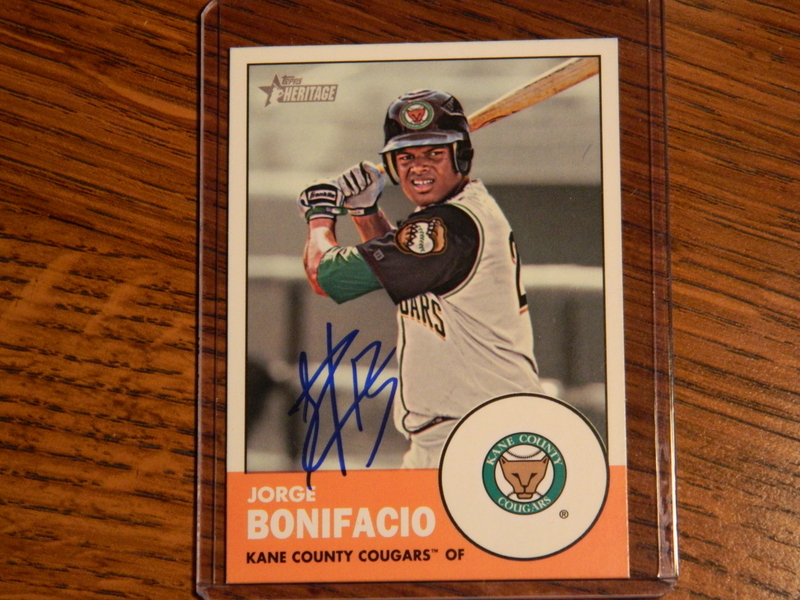 Jorge Bonifacio is the Royals’ number five prospect, and the number eighty-nine overall prospect in all of baseball. Batting .298 with 4 home runs and 57 RBI’s this past season, Bonifacio still has a ways to go before he’s big-league-ready, but at just 20 years old, he has a lot of promise. Bonifacio should become an everyday player for the Royals in the next couple of years. 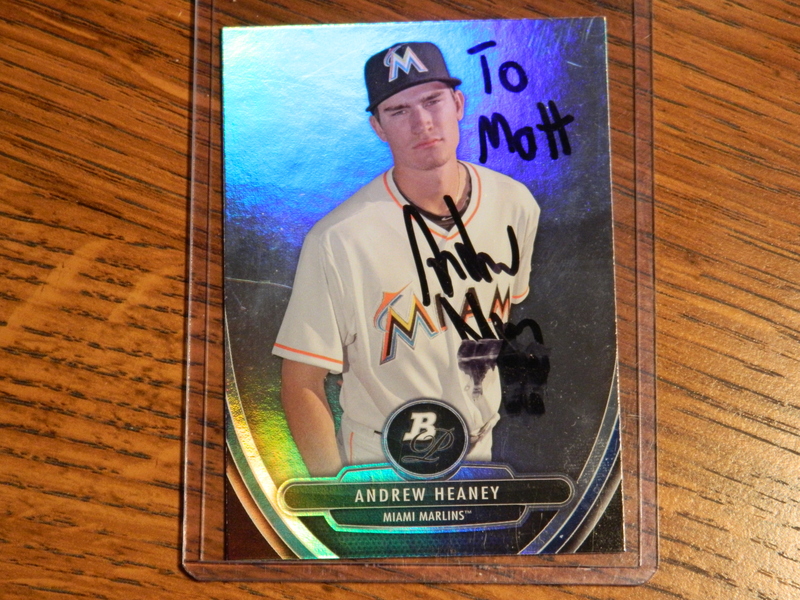 Andrew Heaney is the Marlins’ number two prospect, and the number fourty-eight overall prospect in all of baseball. Unfortunately, he smeared his last name of the autograph, but after going 9-3 with a 1.60 ERA this past season, this is an autograph (even though it’s smeared) I’m glad to have. 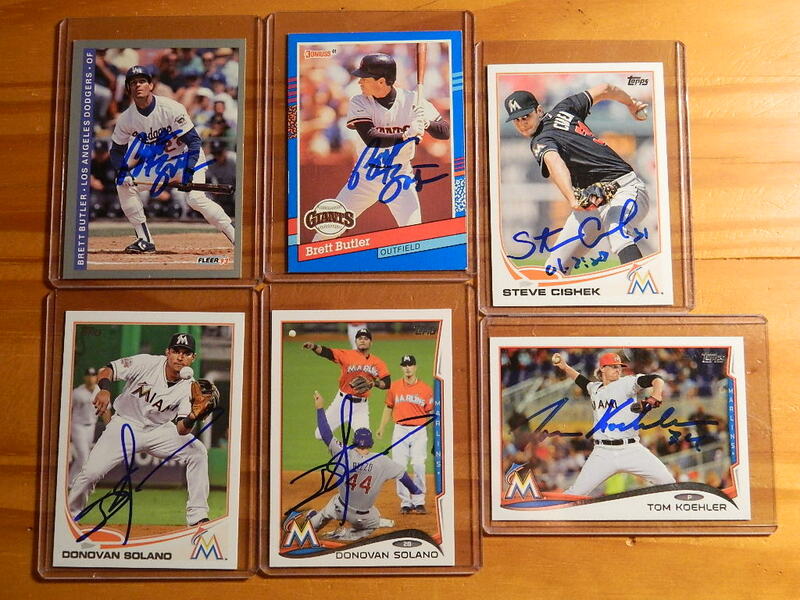 Heaney is going to be a great pitcher for the Marlins fairly soon; joining their other young Ace, Jose Fernandez. 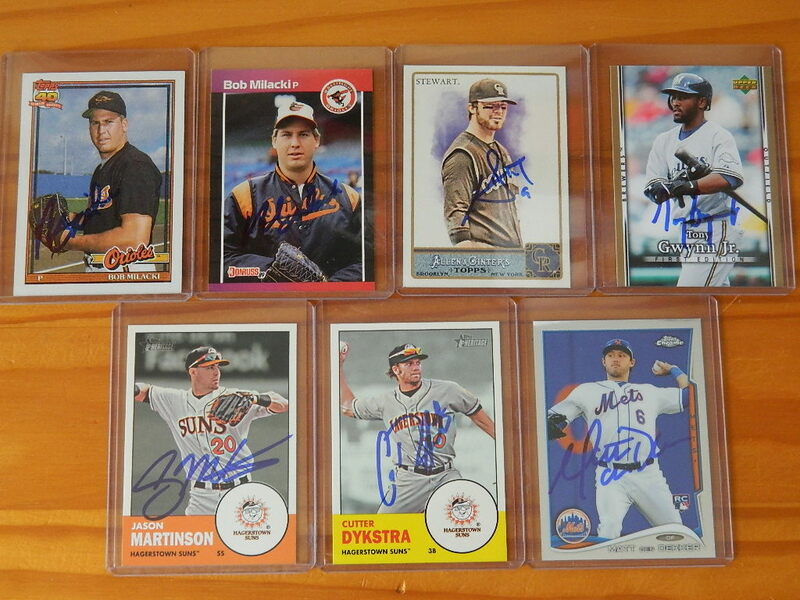 This might end up being the final autograph update post I do until Spring Training. (If I don’t get one back before the end of this year, it will be.) 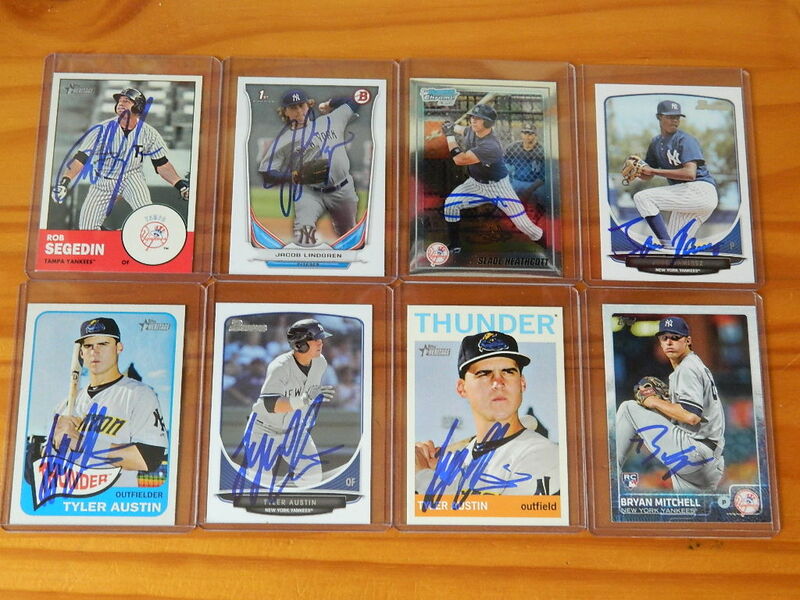 Things are slowing down, and the odds that I’ll get anymore autographs from players in the 2013 Arizona Fall League are getting slimmer. But you never know. I got an autograph from Kris Medlen thirteen months after I sent it during the 2011 Spring Training, so it’s always possible. 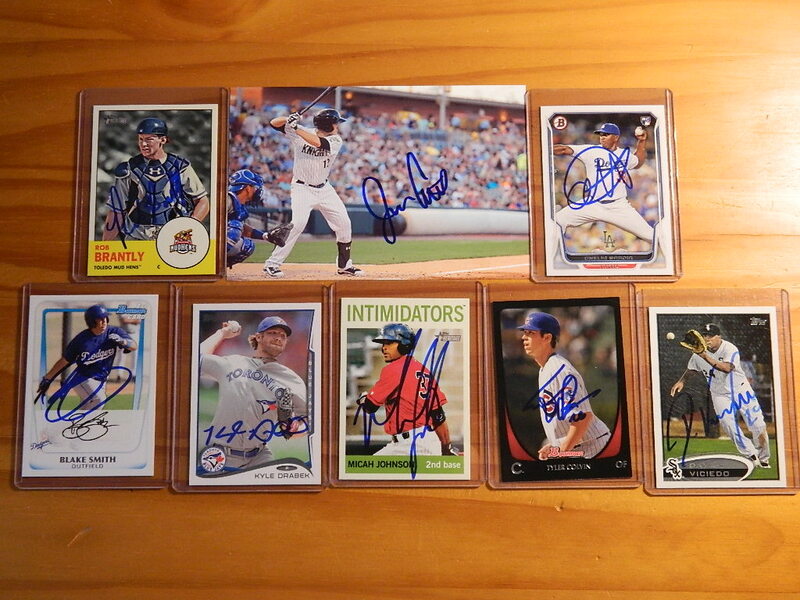 I still have autograph requests out for Corey Seager, Austin Hedges, Kyle Crick, Jorge Soler, Delino DeShields, Jorge Alfaro, Taylor Lindsey, Adalberto Mejia, Kyle Parker, James Ramsey, Kris Bryant and Colin Moran. When/if I get any of those back, assuming it’s before the end of the year, I’ll be sure to post another update. Though, there’s no guarantee I’ll get any more back at all. C.J. Cron is the Angels’ number two overall prospect, and he proved why this past season. Batting .274 with 14 home runs and 83 RBI’s to go along with 36 doubles, Cron is well on his way to the Majors, though it may take another season or two. 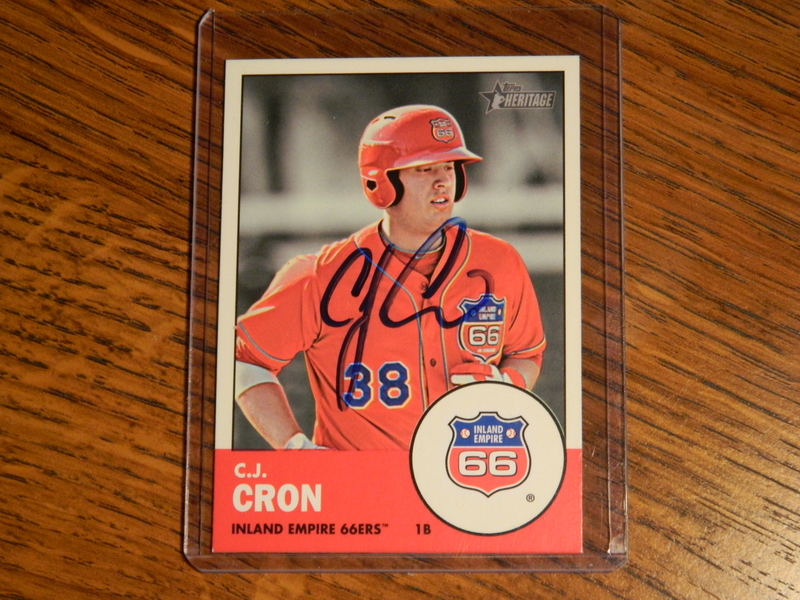 Things are looking very promising for Cron, and it should be interesting to see how he performs next year. 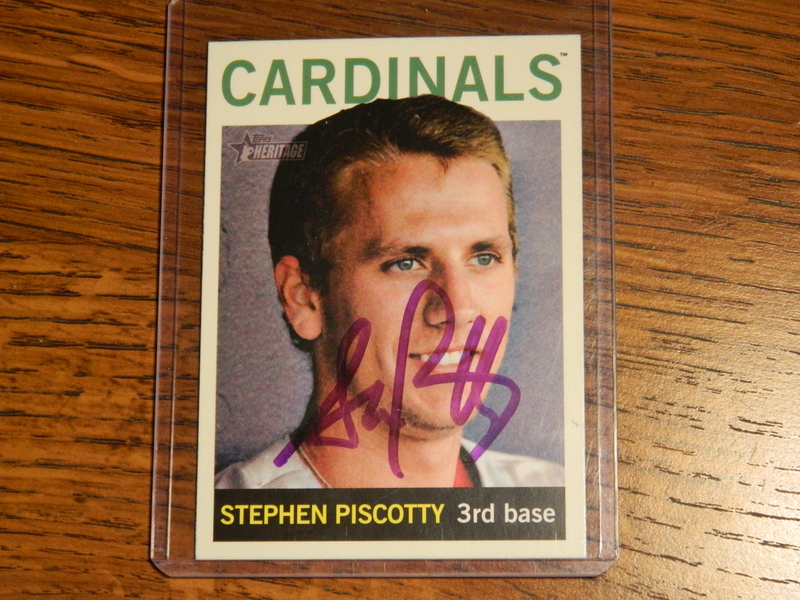 Stephen Piscotty is the Cardinals’ number seven prospect, and becomes the first player I’ve ever had sign a card in purple (magic marker?). Still fairly young, at 22 years old, Piscotty has a good chance at making it to the big leagues. 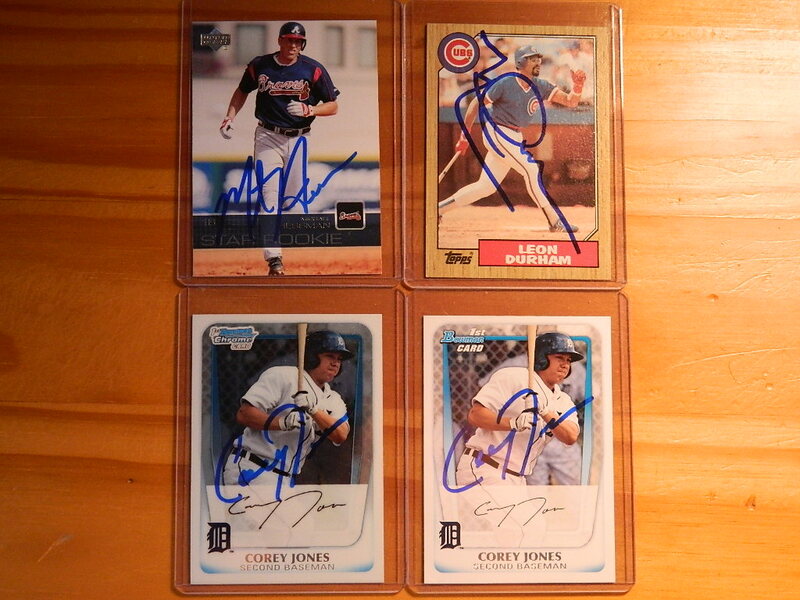 He hit 15 home runs and drove in 59 runs in 2013 to go along with a .295 batting average. Piscotty is a player worth watching down the road. 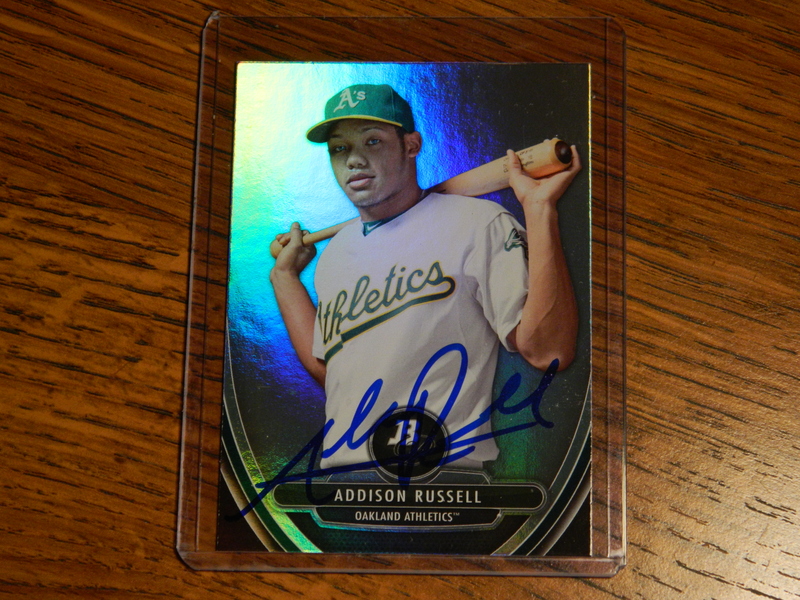 Addison Russell is the Athletics’ number one prospect and the number seventeen overall prospect in all of baseball. 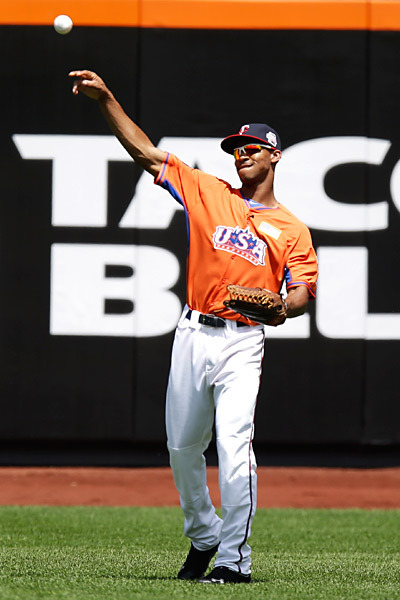 Russell participated in the 2013 Futures game, up in New York City, and is sure to see his fair share of Major League All-Star games in his future, assuming he pans out as predicted. Batting .269 with 17 home runs and 60 RBI’s this past season, Russell is going to be a special player. An interesting side note, Addison Russell doesn’t normally sign through the mail — telling me he signs around one random thing a week — but he graciously agreed to sign something for me. He truly seems to be a great guy, and I’m going to be posting an interview I did with him sometime over the next month or two. So check back for that. 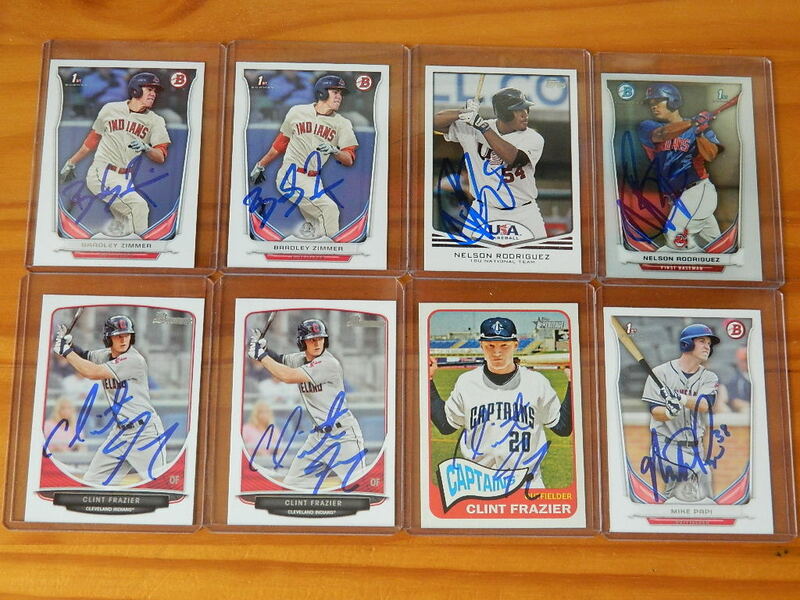 I still have autograph requests out for Andrew Heaney, Corey Seager, Jorge Bonifacio, Austin Hedges, Kyle Crick, Jorge Soler, Delino DeShields, Jorge Alfaro, Taylor Lindsey, Adalberto Mejia, Kyle Parker, James Ramsey, Kris Bryant and Colin Moran. When/if I get any of those back I’ll be sure to post another update. Though, there’s no guarantee I’ll get any more back at all. The 2013 MLB postseason is well underway, and it sure has been exciting so far. A lot of unexpected things are sure to happen in the coming weeks, but for now I’m not going to discuss any of it. 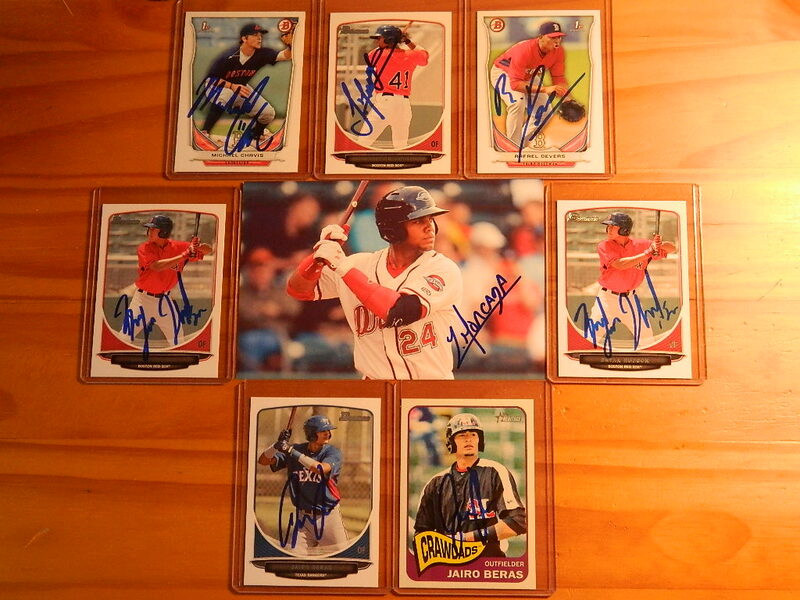 For this blog post I’m focusing solely on the Arizona Fall League. 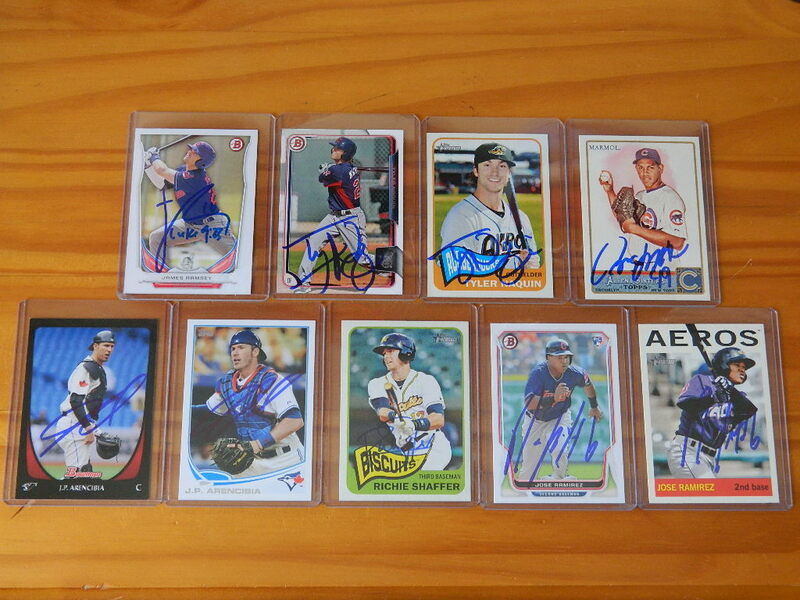 More specifically, through the mail (TTM) autograph requests that I’m sending out to various participating players. Taking place every October/November — this year it’s October 8th through November 16th — the Arizona Fall League (AFL) gives top Minor League players who didn’t get a full season of playing time, for one reason or another, a chance to show their organization what they can do, as well as provide them with a little more baseball experience. 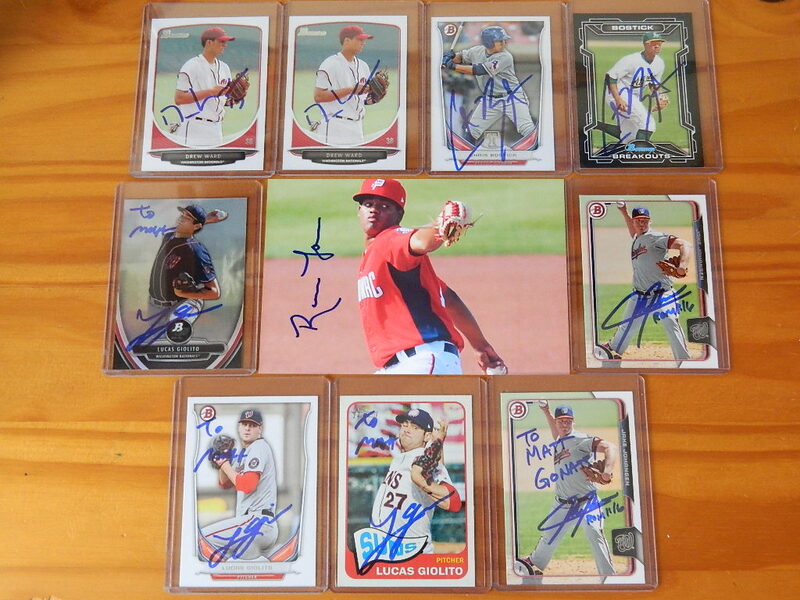 I usually only send off autograph requests in March, for Spring Training, and October, for the Arizona Fall League. Some people send requests to players throughout the season, however, I’ve never really wanted to do that — they’re too busy going around from ballpark to ballpark. In Spring Training and the Arizona Fall League players stay in the same relative area for over a month; giving, in my mind, a better chance of success. There is a ton of great talent in this year’s Fall League, but I’m not sending to all of them. If a player has a chance of coming to play the Bulls or Mudcats — my local MiLB teams — I don’t want to send to them. A good example of that being Byron Buxton. 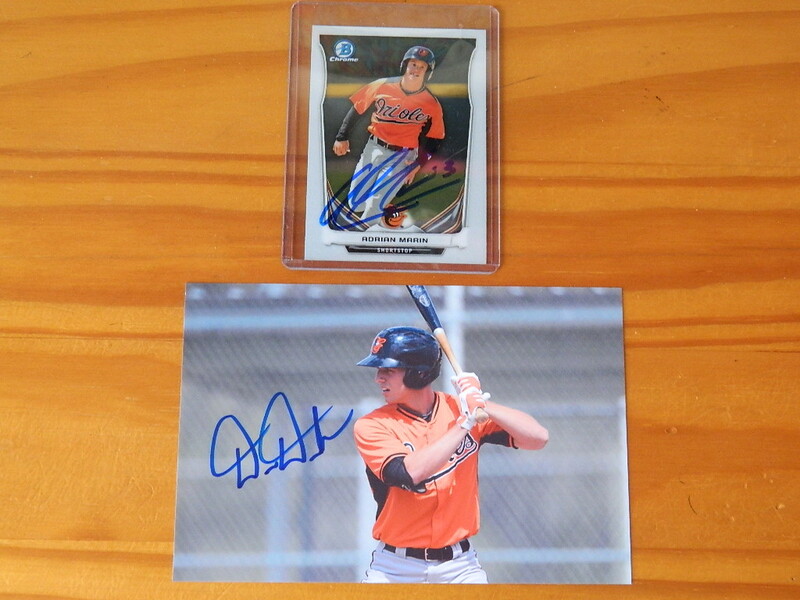 He’s participating in the AFL and was the 2013 MiLB Player of the Year, however, in addition to the unlikelihood that he would sign TTM, he could come to Durham with Rochester in the next year or two. So there’s really no point in wasting a card. 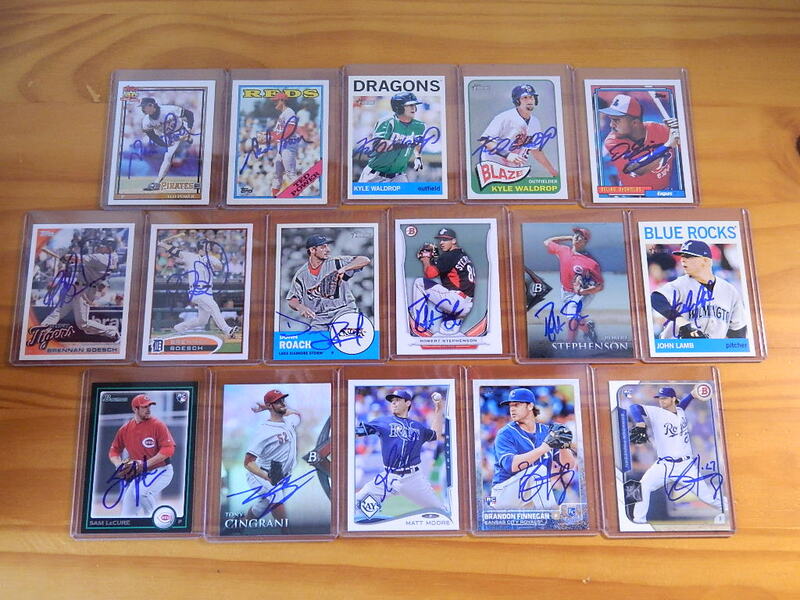 Last year I sent out fifteen auto requests and received back nine of them. 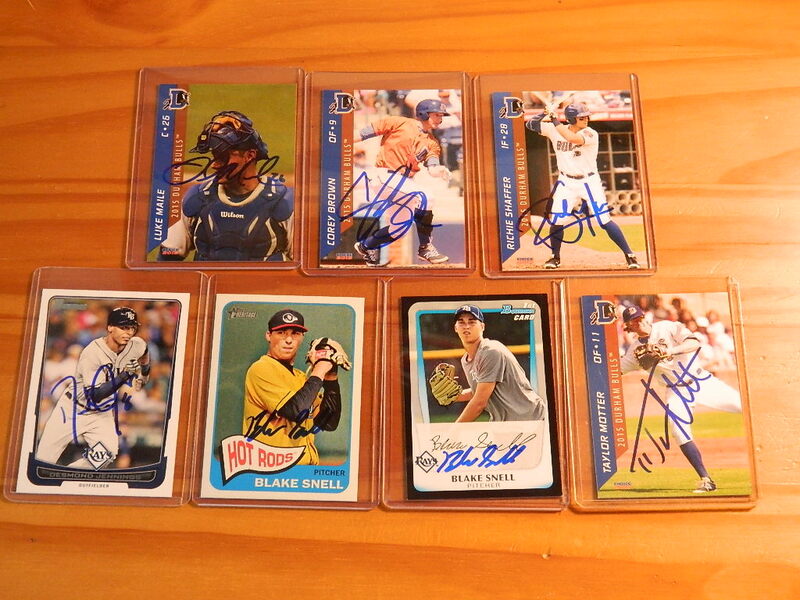 That’s a fairly decent return as far as TTM’s go. 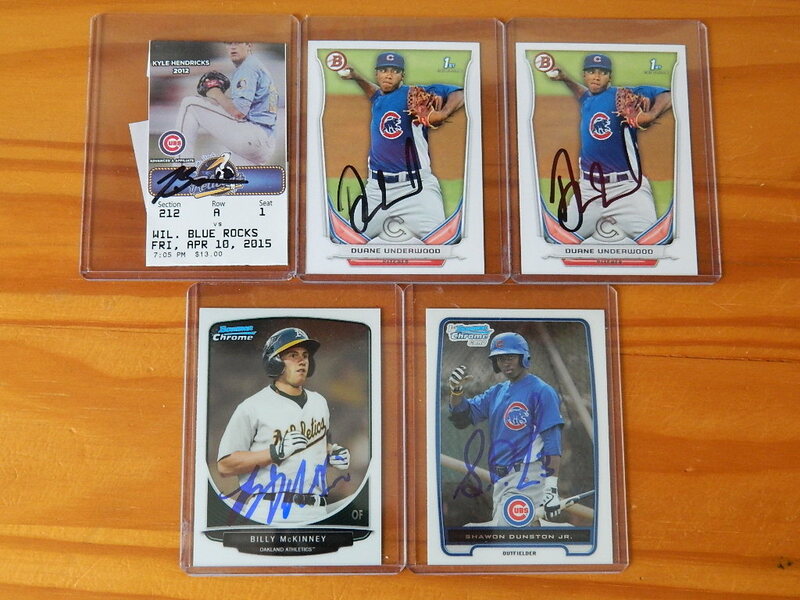 This time around, I’m sending out seventeen, to players such as Addison Russell, Andrew Heaney, C.J. 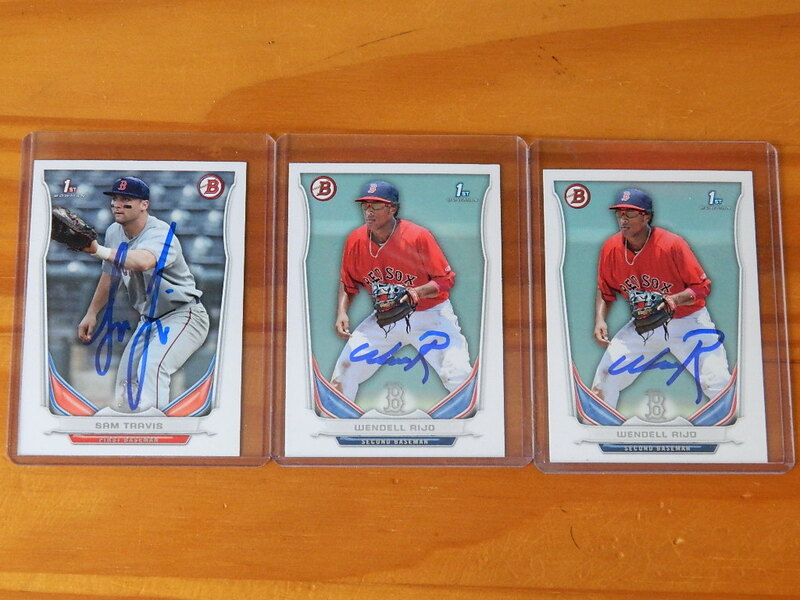 Cron, Delino DeShields and Colin Moran — all of which are on the top 100 prospects list — among multiple others. The plan is to post an update every time I receive back a few autographs, as I did this year during Spring Training; assuming I get any autographs back at all. So look out for that over the course of the next few months.